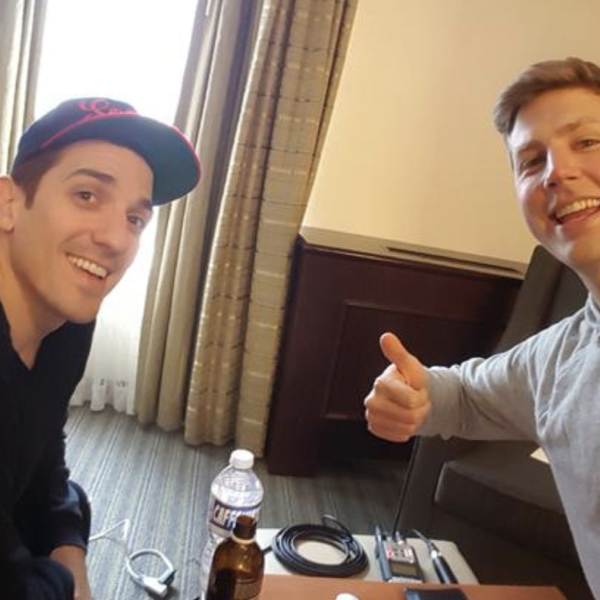 Andrew Schulz is the co-host of The Brilliant Idiots podcast with Charlamagne tha God, has a comedy special called 4:4:1 - A Comedy Experience by Andrew Schulz along with several other YouTube productions like Flagrant 2, Dropping In, Views from the CIS and Inside Jokes. Andrew has paved his own path in comedy and shares the secret strategy that any comic can use to create their own success on their terms. Since this interview, he has appeared on shows like The Breakfast Club Power 105.1 FM and The Joe Rogan Experience, but this is where it all started (in our opinion). Enjoy!